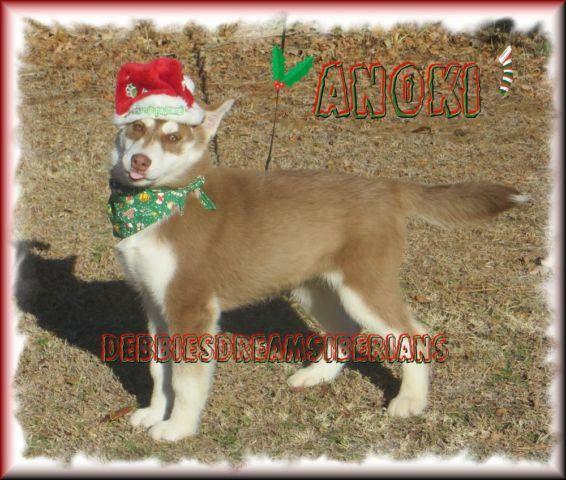 AKC Siberian husky SAKIMA is gray/white male with brown eyes available..
Was $900 pet / $xxxx full reg. plus tax..
Now $700 pet / $900 full reg. plus tax. "Ground shipping if buyer corrdinates and at their expense." Price is firm & cash only! AKC German shepherd puppy/puppies*ALL SOLD*Please contact next litter!